A kangaroo sighting on Interstate Highway 580 in Oakland, California was reported to CHP, California Highway Patrol, on August 2, Wednesday. 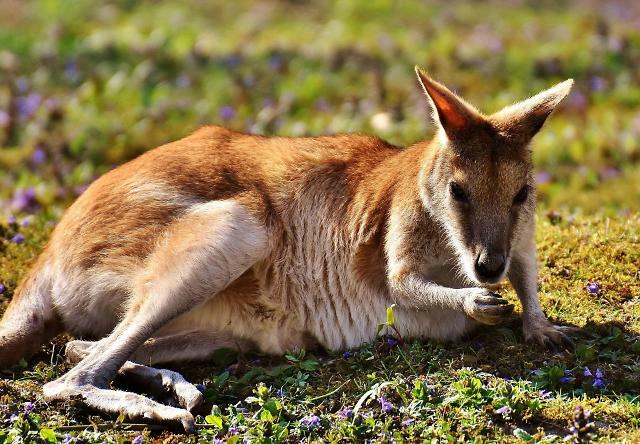 The caller reported that a kangaroo was injured by vehicles on the busy highway. When CHP officers responded to the scene expecting to see a marsupial escaped from a nearby zoo, instead they found an "enormous raccoon" that was run over by vehicles multiple times. Its weight was estimated to be about 25 pounds (11kg). 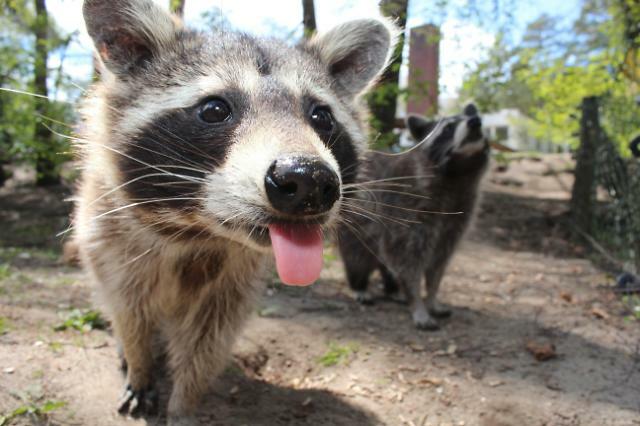 One of the officers gathered the killed raccoon and scraped the remains as much as possible from the asphalt, The raccoon's body was delivered to a local morgue for a send-off. This is not the first time that a kangaroo sighting on Interstate 580 was reported and will not be. Only an hour after the raccoon incident, a fawn on I-580 was mistaken as a kangaroo. The fawn was rescued and released. Unfortunately, wild critters living near the highway often wander into the busy highway looking for food and get killed.